If you find some fake link or any false information on myphotoshopbrushes.com . Important: submit only your own works. 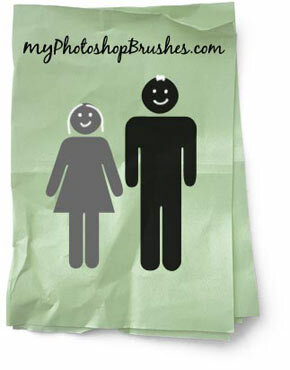 Make sure that brushes, patterns, custom shapes that you upload on myphotoshopbrushes.com do not infringe on any copyright, property right, trademark or any other applicable right.